There are very few life moments more memorable than a wedding. 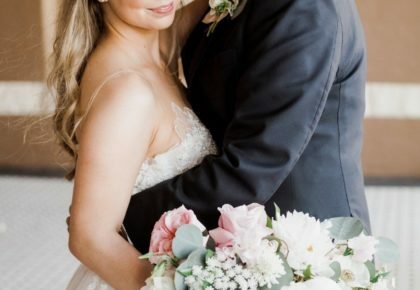 If you’re like most brides, you’ve probably spent months planning and maybe even longer dreaming about this amazing day, and it’s certainly one you’ll cherish forever. Brides of Austin magazine celebrates Austin weddings like no other! 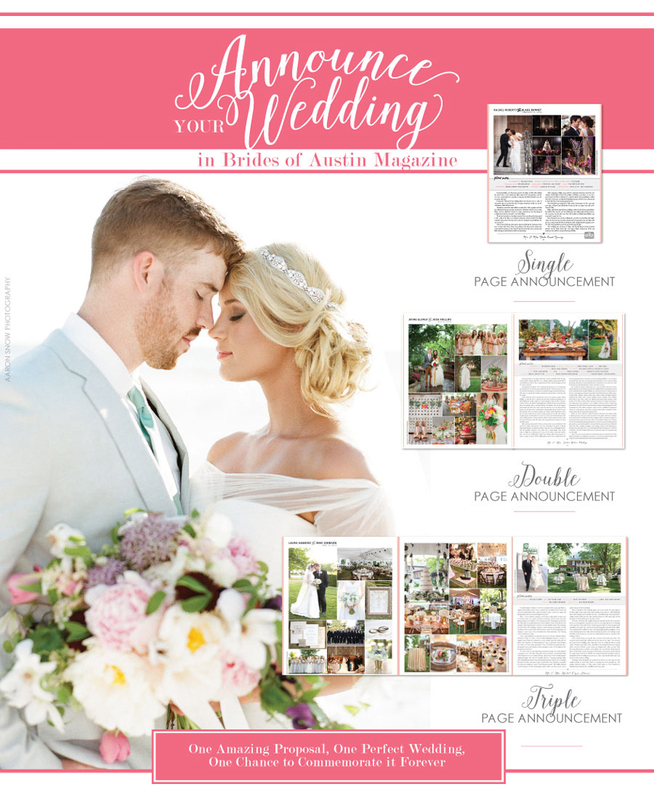 In every issue, you’ll find 100+ pages of Austin weddings that commemorate the day in style, and for Austin brides planning, this section of the magazine is an invaluable resource as it showcases the beauty of so many phenomenal weddings from across the Hill Country and the local Austin wedding vendors that brought each one to life! A handful of weddings are specially chosen by our editorial team for complimentary coverage in the magazine. These weddings are chosen via our Vows that Wow contest – you can enter online here. 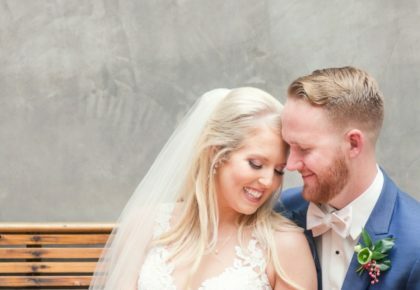 We give our readers preview coverage of Vows that Wow weddings on our blog before these beautiful weddings are seen in the pages of the mag. In addition, we also offer single, double and triple page paid wedding announcement space for couples who desire to announce and commemorate their wedding in Brides of Austin magazine. Single page wedding announcements are $400, double page wedding announcements are $700 and limited triple page wedding announcement space is available for $1000. Depending on announcement size, layouts feature between 5-22 pictures and a detailed wedding write-up. Due to space limitations, wedding announcement space must be reserved in advance of our publication deadlines and couples must be approved by our editorial team for coverage. If you’re interested in announcing your wedding in Brides of Austin magazine, simply reserve your spot online here as early as possible to ensure space availability. The magazine is released semi-annually in September and March. Space reservation deadline is July 1 for the September issue and December 1 for the March issue. 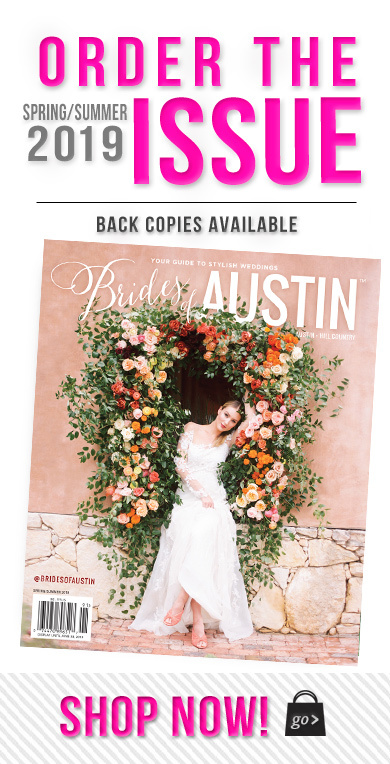 Oh…and did we mention only real brides grace the cover of Brides of Austin magazine?!! More details to come on our cover contest, but be sure to submit your photos and enter our Cover Contest online here. Cheers!